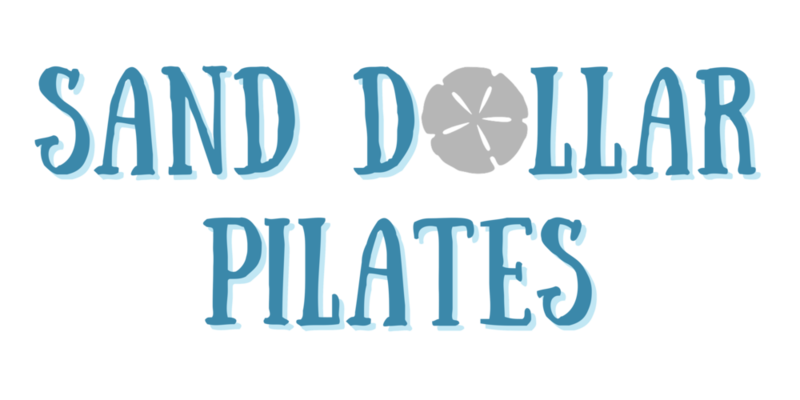 Sign up with your email address to receive news, updates and special promotions from Sand Dollar Pilates. Hi - I’m Sheri VanElls! My passion lies not just in showing women and men that they can heal their own bodies… but also in showing them how to do it. We are taught to believe that chronic pain or intense injuries are the end of our ability to move... but I just don’t believe that that’s the truth. 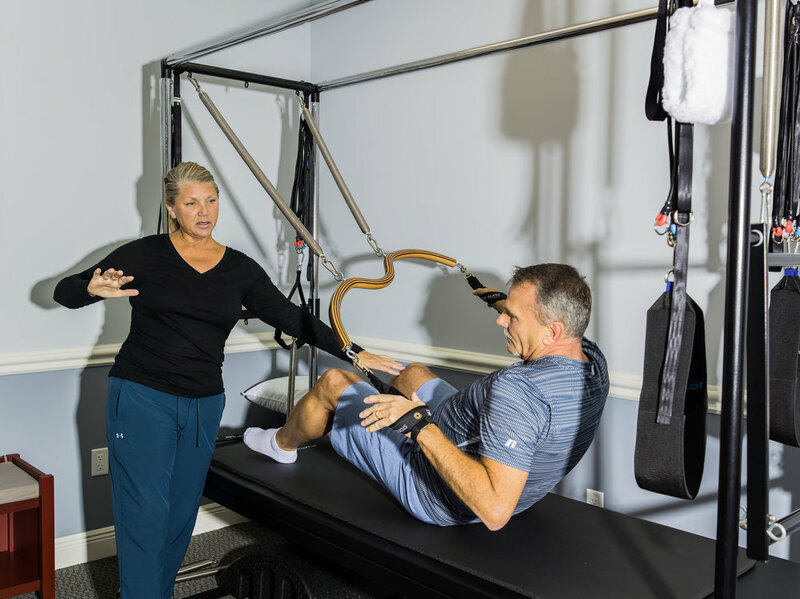 I have one goal with each and every client that walks in to my studio, and that is to show them them that they have the choice, at any moment, to regain their movement and once again participate fully in their lives. I have had a chronic "pinch" in my very lower back for years that had prevented me from sitting too long, not getting a full night's sleep and just feeling lousy all the time. After just 3 sessions, Sheri has made it completely disappear and it has stayed away! I cried tears of joy because she has helped me get my life back! Thank you Sheri from the bottom of my heart! 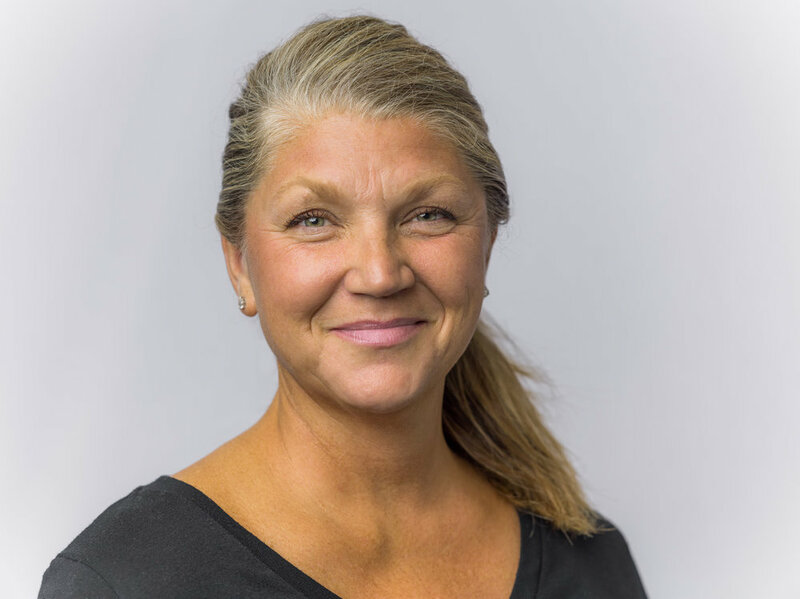 Although I am relatively new to Pilates, Sheri has taught me how to connect with my core in order to increase my flexibility and virtually eliminate my minor aches and pains. She has a keen eye for detail and is very intuitive of how my body works. Since I have been seeing Sheri at Sand Dollar Pilates, my lower back pain has been eliminated.